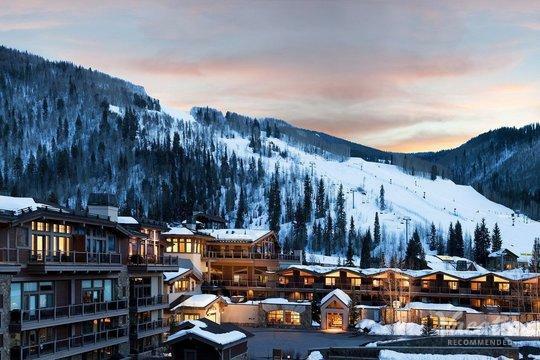 From perfectly manicured slopes to legendary Back Bowls, these two ski resorts in Colorado provide endless excitement and adventure for visitors every winter. 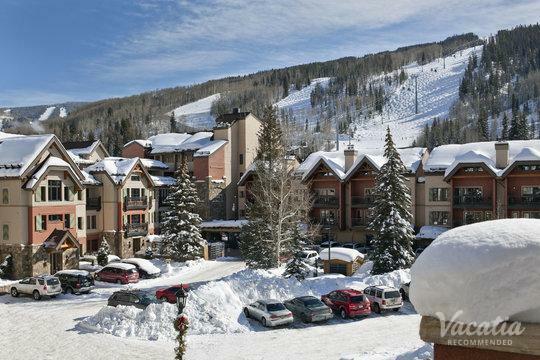 Vail and Beaver Creek consistently rank as two of the best ski resorts in the country, which is why so many skiers and snowboarders flock to these beloved mountains every year. 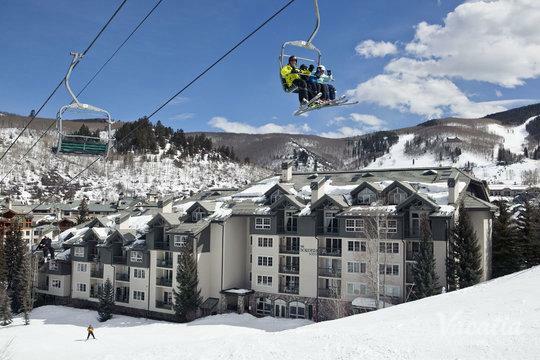 Both Vail and Beaver Creek are great destinations for skiers of all levels, so you're sure to enjoy their breathtaking beauty and great trails no matter how experienced of a skier you are. 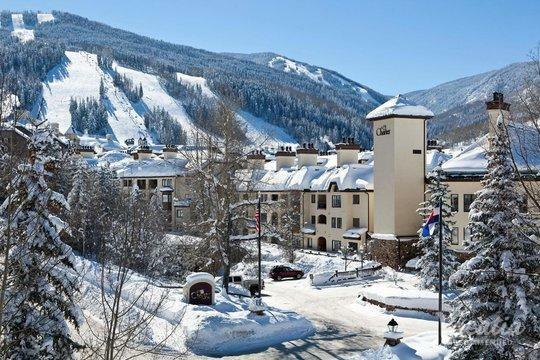 When you begin planning your next trip to either Vail or Beaver Creek, you should work with Vacatia to book your accommodations. 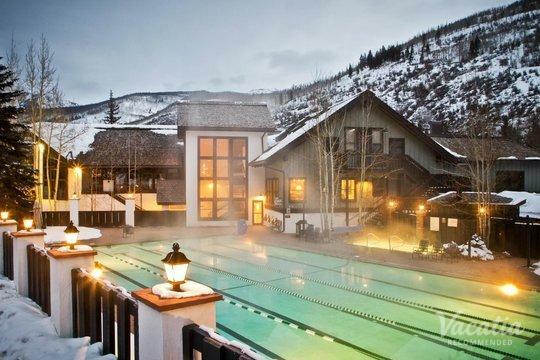 Vacatia can help you sift through the selection of Vail three star resorts as well as three star Beaver Creek resorts until you find the perfect vacation rental for your upcoming winter getaway. 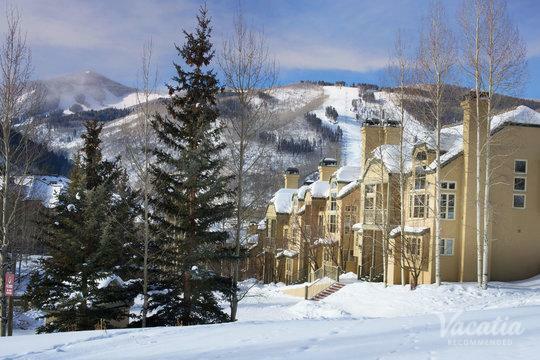 Vacatia strives to provide travelers with high-quality vacation rentals in desirable locations, such as the beautiful resort towns of Vail and Beaver Creek. 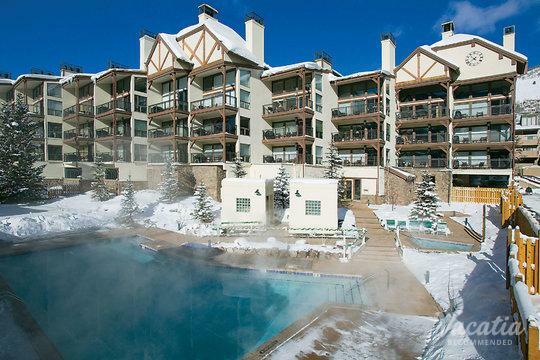 So let Vacatia help you make the most of your time in the picturesque mountains of Colorado by finding a vacation rental that exceeds your expectations. 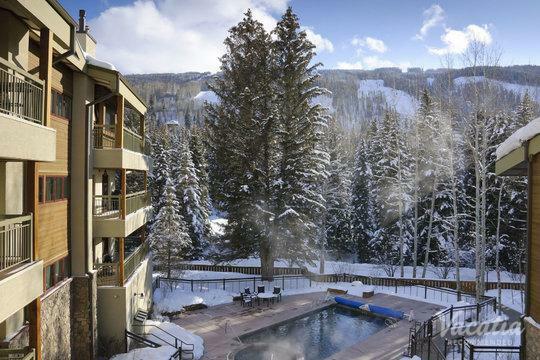 Colorado is known for its abundance of natural beauty and its idyllic weather, and the very best aspects of Colorado are continuously on display in towns like Vail and Beaver Creek. 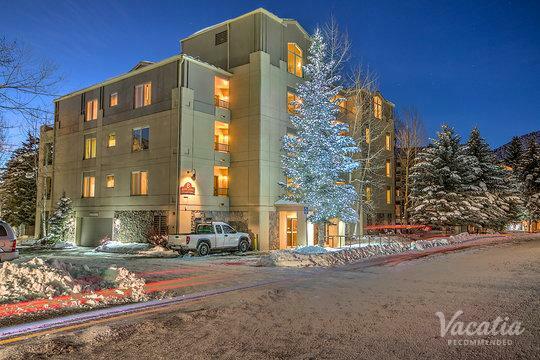 Whether you choose to visit Vail or Beaver Creek for your upcoming ski trip, you should let Vacatia help you find the best vacation rental available. 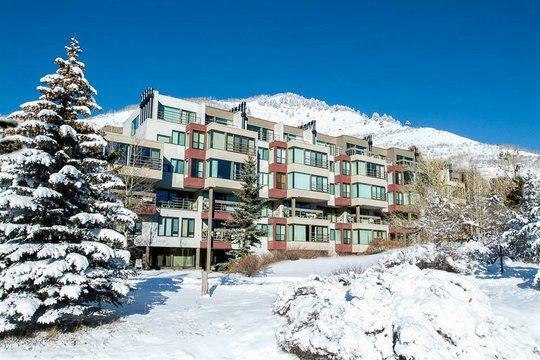 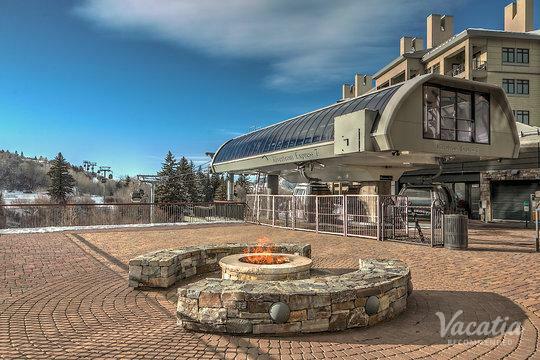 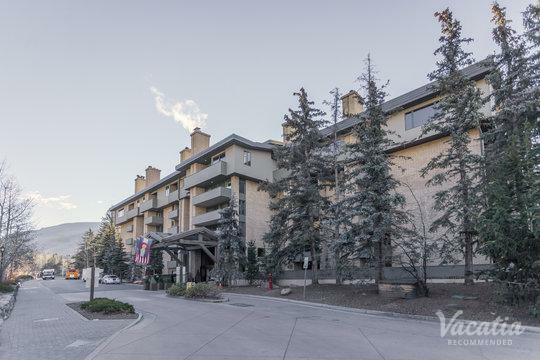 When you book your accommodations through Vacatia, you could stay at one of the best Vail 3-star resort hotels available, which means that you will have access to your own kitchen and living area as well as the desired services of a resort. 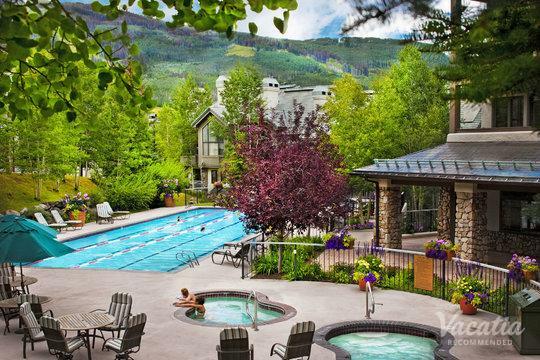 Vacatia's unique vacation rentals combine the comforts of a home with the luxuries of a resort, so you can enjoy the best of both worlds during your Colorado mountain escape. 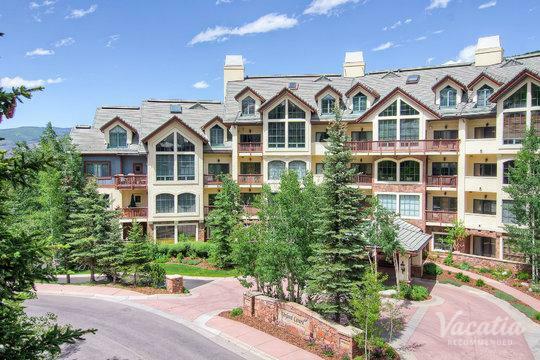 Rely on Vacatia to book your stay at one of the top Beaver Creek 3 star resorts so that you can enjoy every moment of your time in Colorado. 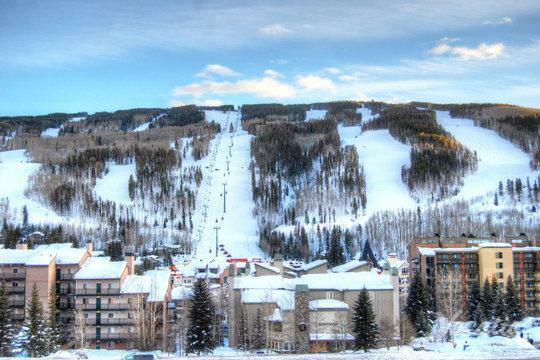 Whether you want to experience these world-famous slopes for yourself or you just want to immerse yourself in a beautiful winter wonderland, Vail and Beaver Creek are perfect vacation destinations for you this winter season. 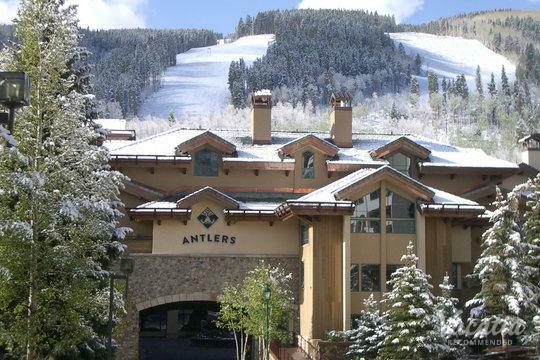 These Colorado ski resorts are known around the world for their charming towns and top-rated skiing, which is why both professionals and novices flock to Vail and Beaver Creek every winter. 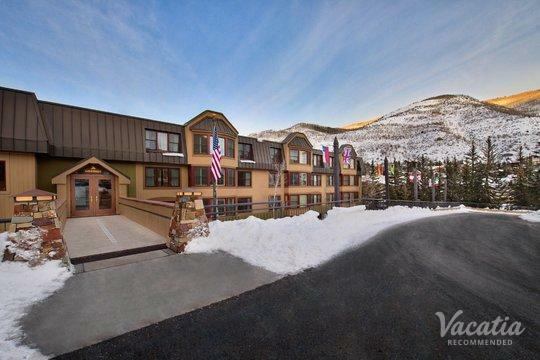 Whether you are planning your mountain getaway with friends, a significant other, or your family, you should work with Vacatia to find the best vacation rental for your stay. 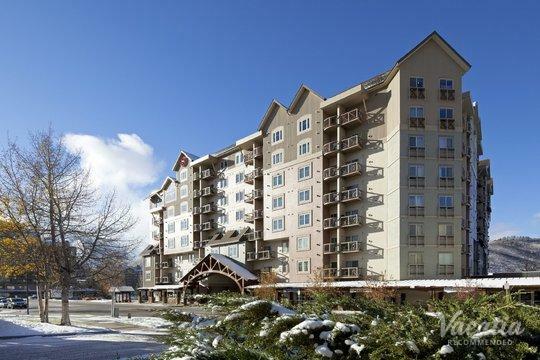 Vacatia can provide you with a terrific home away from home in one of these idyllic mountain towns so that you can experience all that Beaver Creek or Vail has to offer. 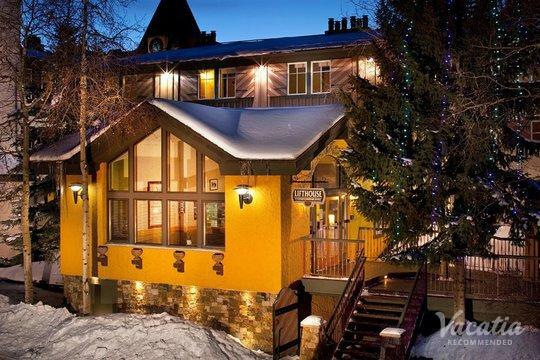 So start planning your winter vacation now with Vacatia.